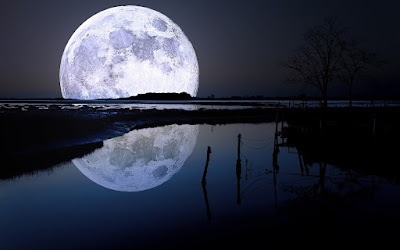 Moon directly impacts on our mind during full moon day. It keeps us happy. A person remains happy if his Moon is in good condition. It is difficult to get successful life if Moon is weak. A person cannot take decision if his Moon is weak. Will power decreases when Moon is weak. A person cannot maintain good relations with others. Energy of mind and memory power decreases. You won’t get prosperity. You should do such remedy to strengthen Moon so that your will power remains strong. You should drink plenty of water to strengthen Moon. You must have to take bath every day. You can do meditation. You can strengthen Moon by doing meditation. You should do meditation for 5-10 minutes every day. You can get rid from mental disorders. Mind becomes calm when Moon is full and away from Sun during gocharvash. If Moon is weak or on new moon day or set then person get anxiety when Moon comes near to the Sun or during new moon day. They become too much angry. You should worship your adored on every festival. Take 20 black pepper and 20 dry seeds of papaya and tie up it in black clothes. You must have to light lamp in southeast corner in the evening. A person enjoys festivals if his Jupiter, Venus and Moon are strong. But if his Venus is exalted then he cannot enjoy any festival.